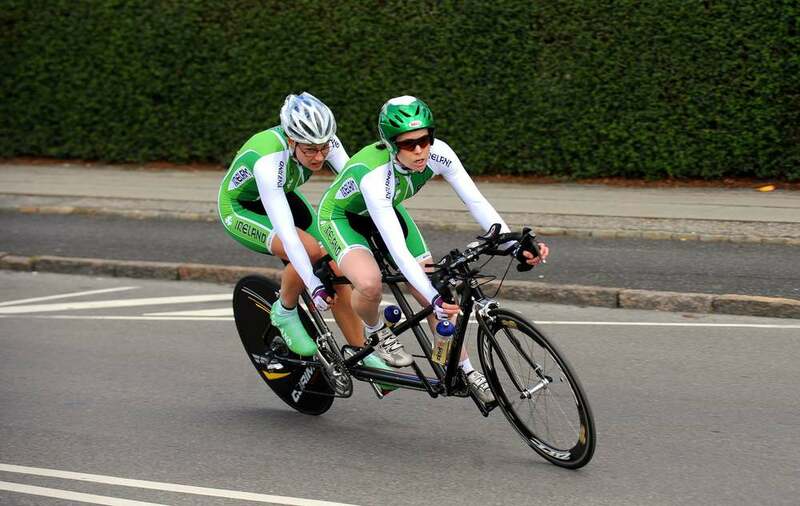 Katie-George was first introduced onto the cycling scene in August 2011, and has been steadily improving each year. She secured a seventh place finish in the 3km pursuit at the World Track Championships in January 2012, followed up by a 5th place finish at the Road World Cup in Rome May 2012. 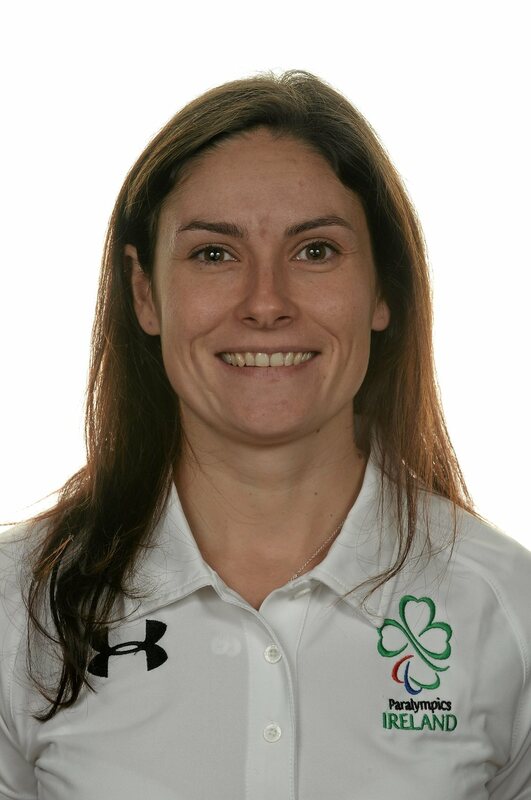 Katie-George went on to represent Ireland in the 2012 Paralympic Games in London, and achieved some Personal Bests in the Track Pursuit and Track TT. 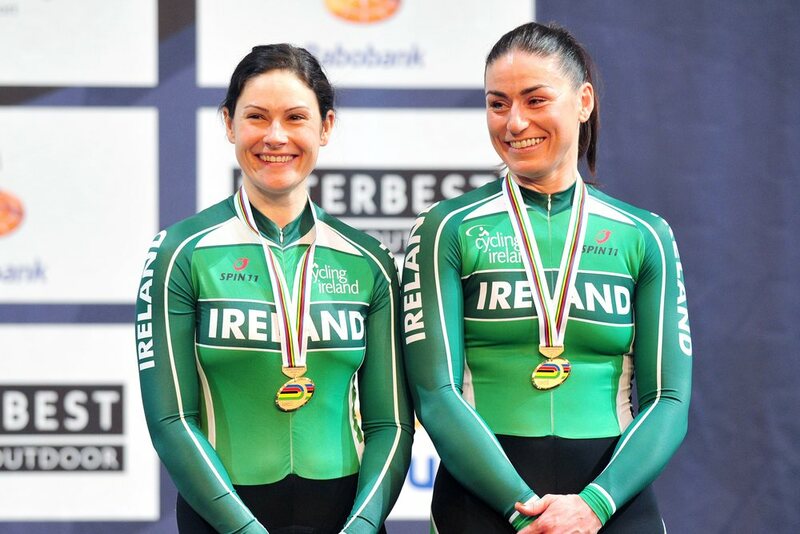 In 2014, Dunlevy and her pilot Eve McCrystal, stormed to silver in the Women’s B tandem Road Race at the UCI Para-Cycling Road World Championships in the USA and laid down a marker for a new force to be reckoned with in tandem para-cycling. 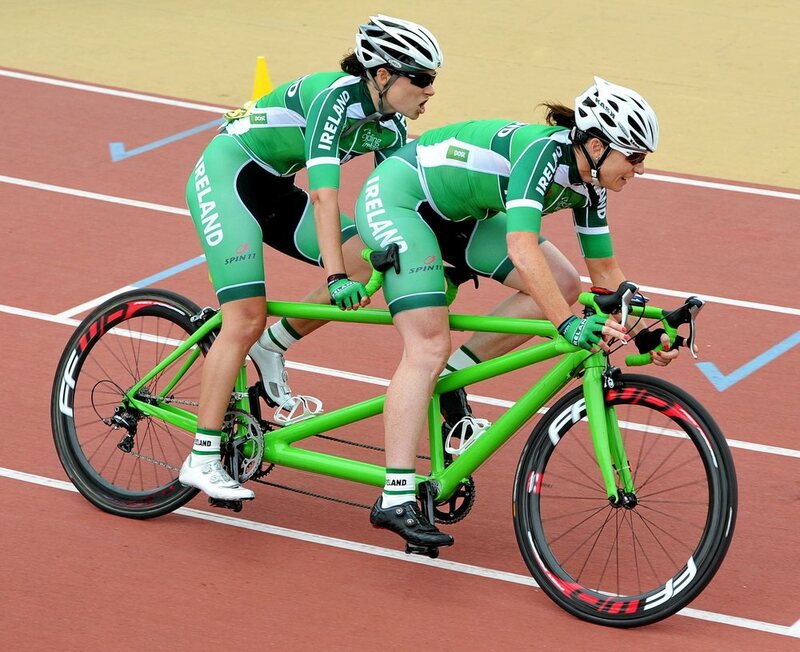 They went on to secure third place in the time trial in the World Road Cup in Italy in 2015, before competing at the Para-Cycling World Road Championships in Switzerland later that year, where they just missed out on bronze by the narrowest of margins after the judges consulted the finish line photo. 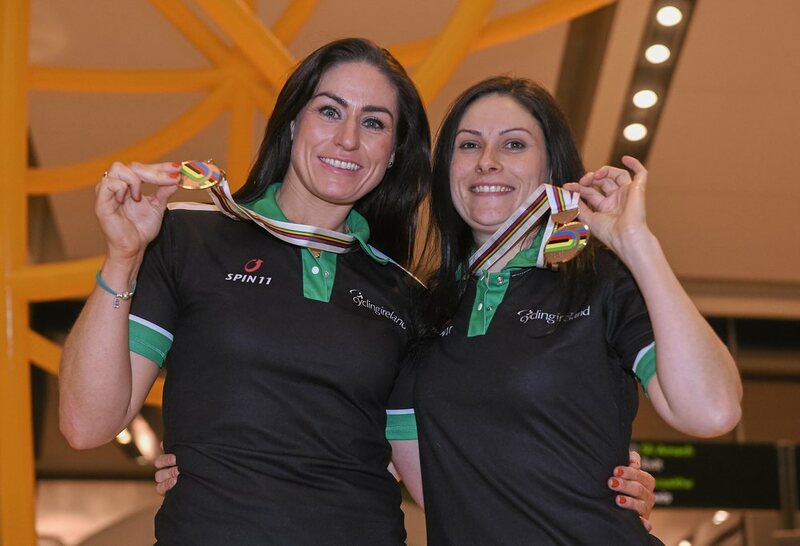 The 2016 UCI Para-Cycling Road World Cup was a highly successful event for the duo as they claimed gold in both the Time Trial and the Road Race events.